Our heat sealable films used for flexible packaging, and It's low seal temp. SIT and COF which helps for high speed VFFS & HFFS machines for better productivity. 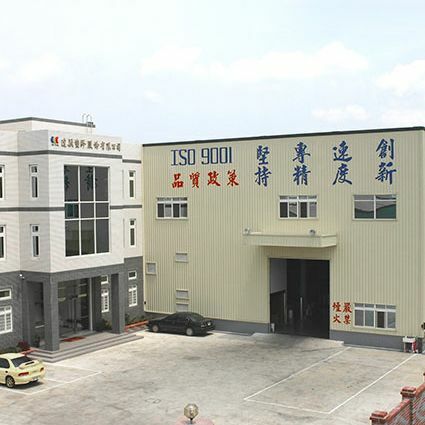 Der Yiing is specialized in the Flexible Packaging and multi-compound materials for years such as Heat sealable film, Anti-fog film, CPP film, OPP film, PET film, Release film and Protective film, Multilayer Coextruded Film. Copyright © 2019 Der Yiing Plastic Corporation All Rights Reserved.